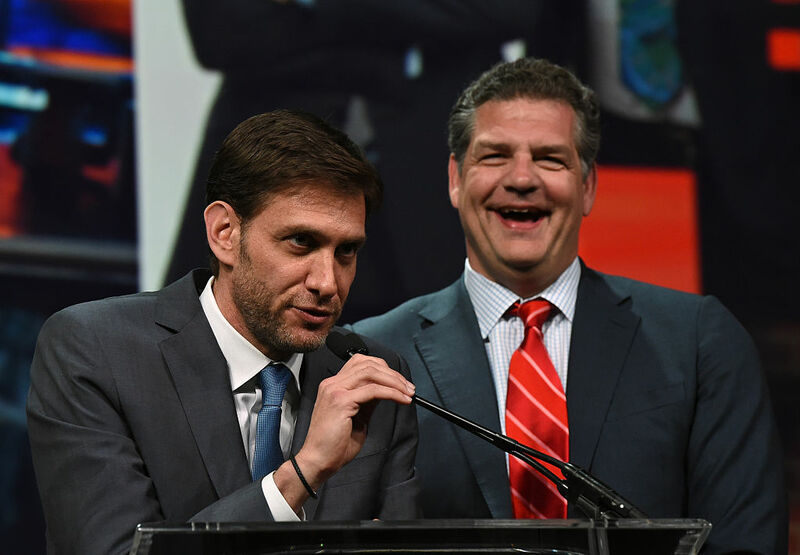 Mike Greenberg and Mike Golic have been co-hosing the morning radio show since 2000, and although ESPN is keeping both of the radio hosts on board, they will end their 17-year run together later this year. 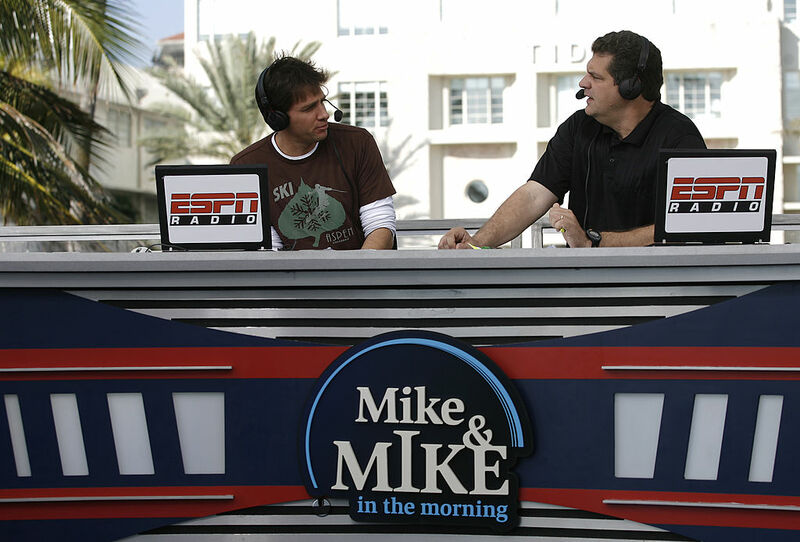 Greenberg will be leaving “Mike & Mike” to host a new morning show between the hours of 7-10 am ET on ESPN and is set to premiere on January 1, USA Today Sports reports. Golic’s new show will play on ESPN Radio from 6-10 am ET and air on ESPN2 at the same time until the big ESPN shakeup is all figured out.